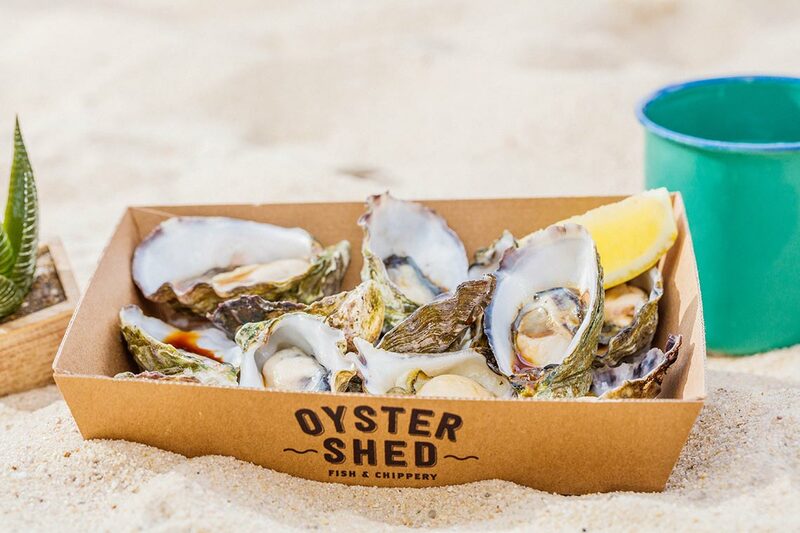 The Oyster Shed as it sits today was originally built in 1875 by James Clark who was also known nationally as the Oyster King. 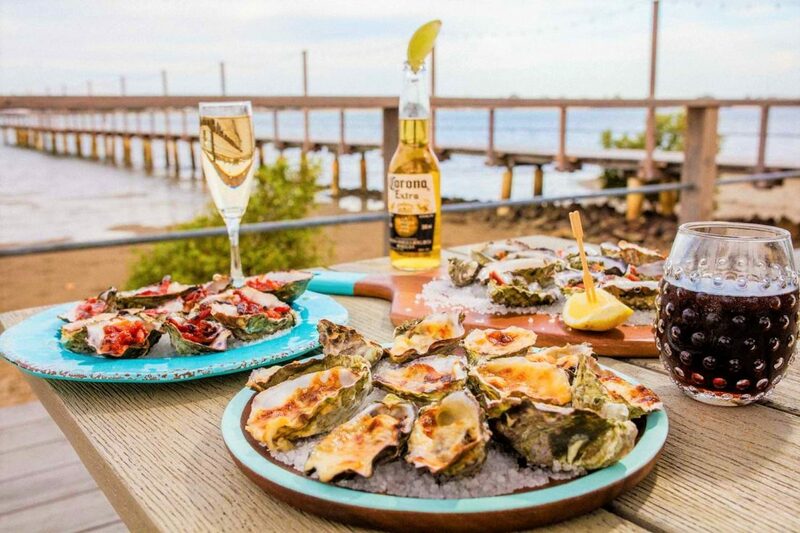 In 1875, James Clark operated a very successful Oyster Farm out of Pumicestone Passage. 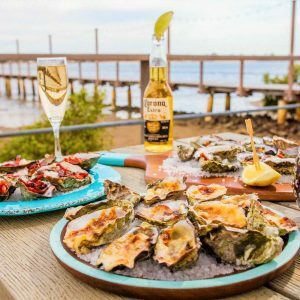 During its peak in the 1900’s, he owned over 30 dredging sections and employed over 25 families all working in the area, which was unheard of at the time! 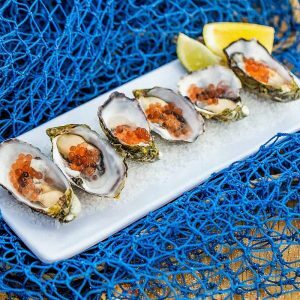 Pumicestone Passage was very important to the livelihood of Moreton Bay, with the jetty and oyster shed playing a big part in day to day life. 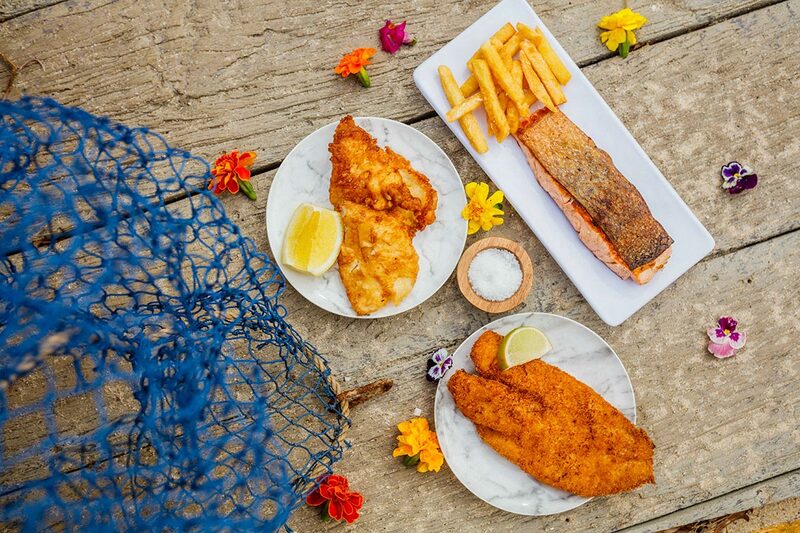 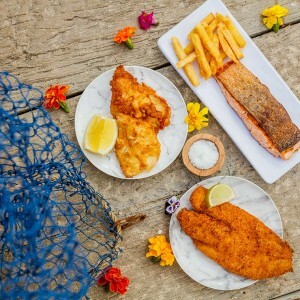 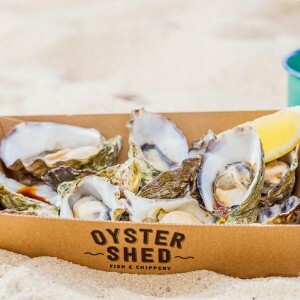 Now restored, the jetty and oyster shed are back in operation and the Oyster Shed Fish and Chippery takes on the same legendary standards in producing fresh, local seafood – just as the Oyster King intended. 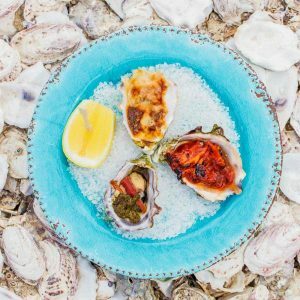 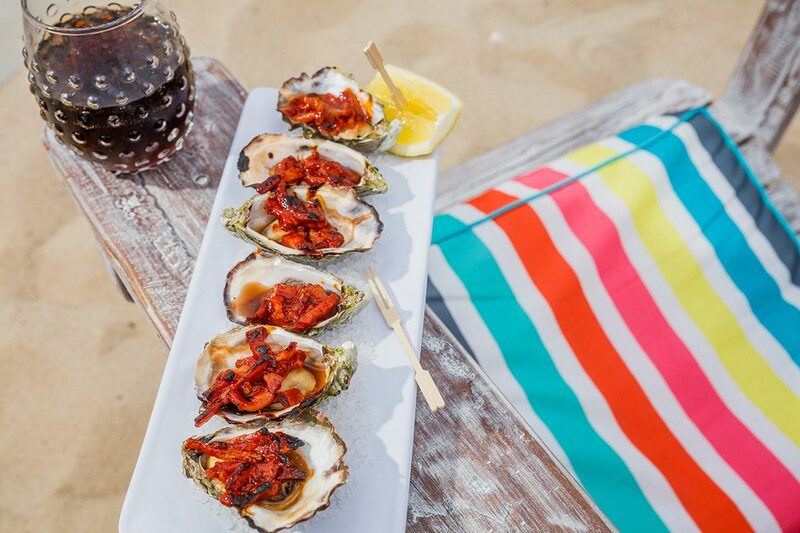 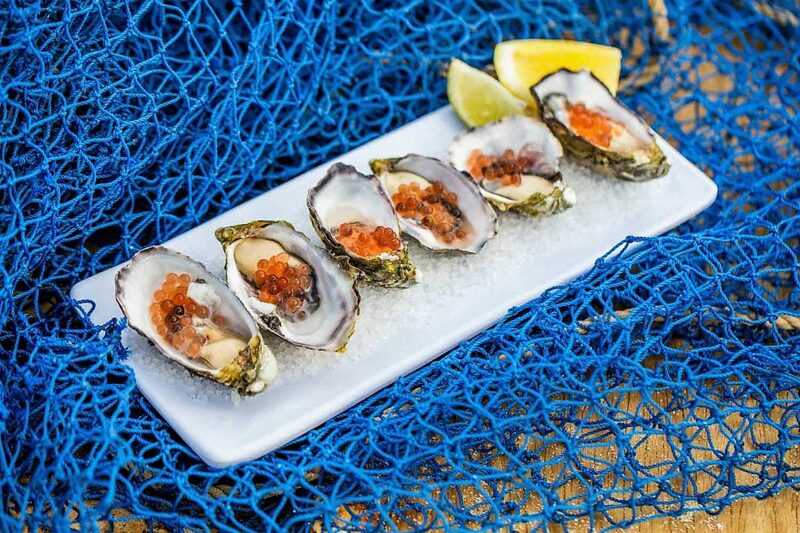 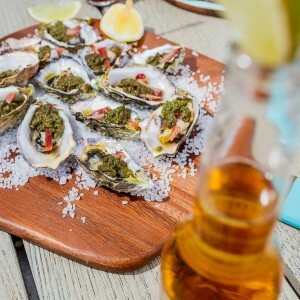 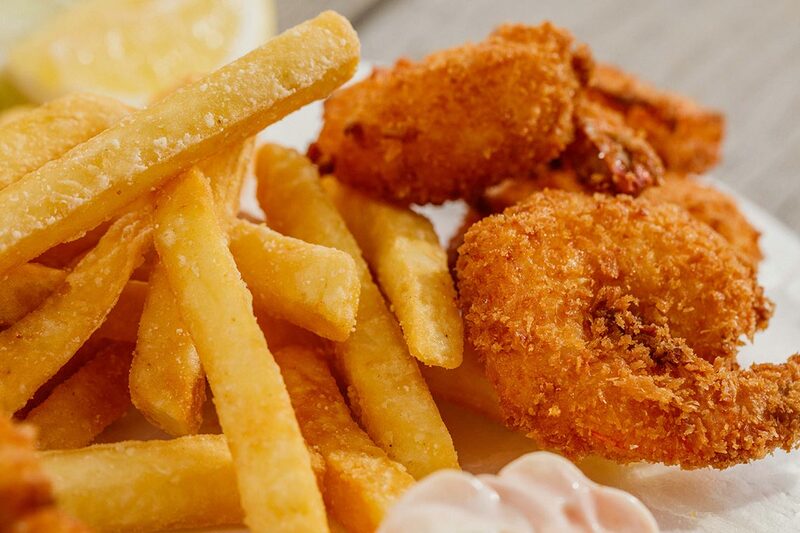 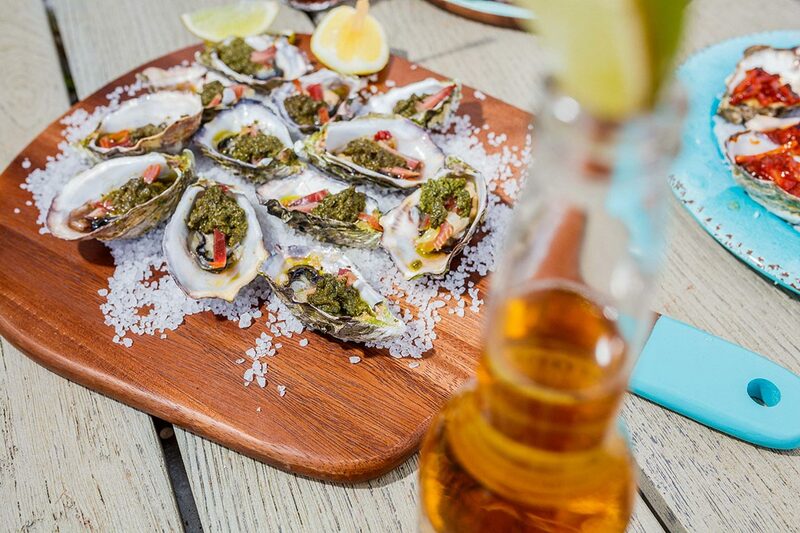 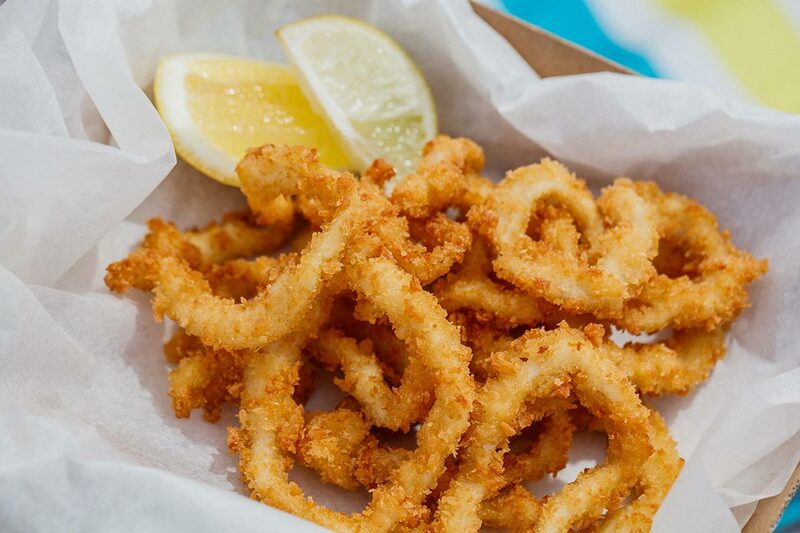 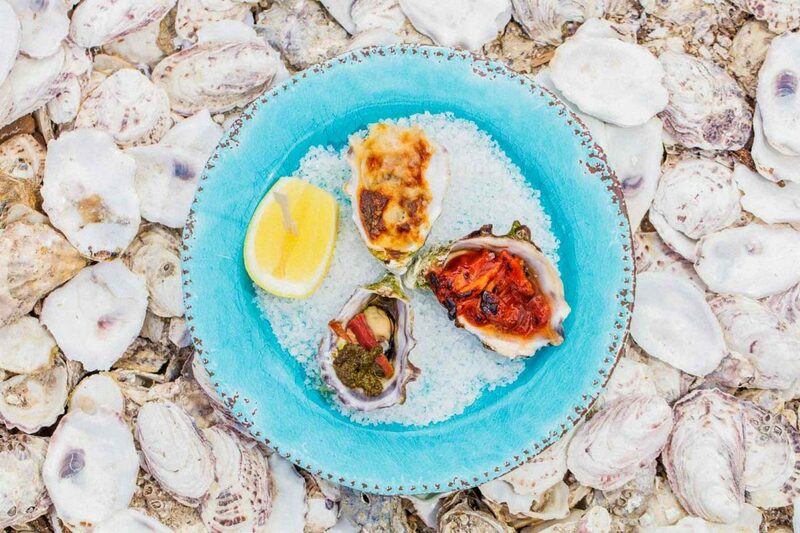 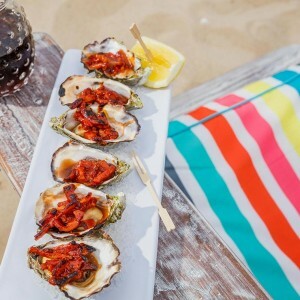 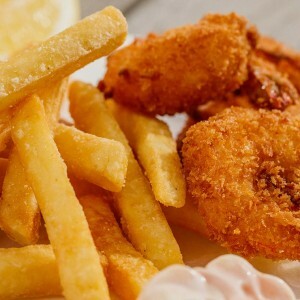 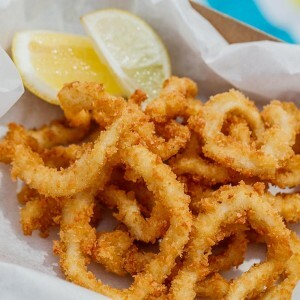 With an impressive range of fresh, local seafood on offer, the Oyster Shed prides itself on bringing Bribie Island the best seafood available seasonally.